Track time to your Teamwork Projects tasks in your Chrome browser directly. Just click on the Hubstaff "Start timer" button whenever you are working on a task to ensure that you have accurate records of time spent working on it. 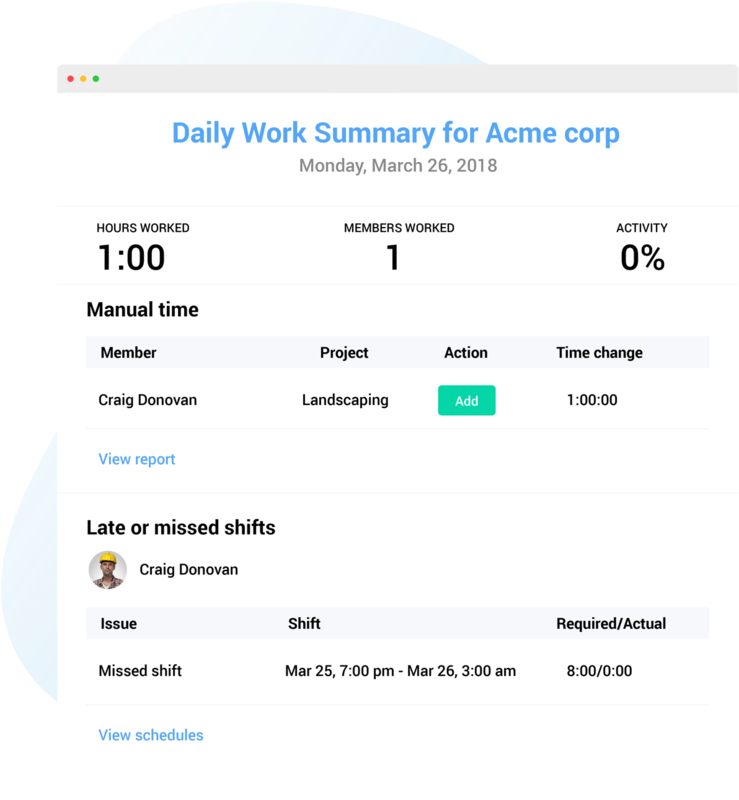 Hubstaff's time tracking application for Teamwork Projects tasks is small, easy to install, and runs on all major operating systems (OSX, Windows, Linux, and Chrome). You can even track time on the go with Hubstaff's Android and iOS apps. 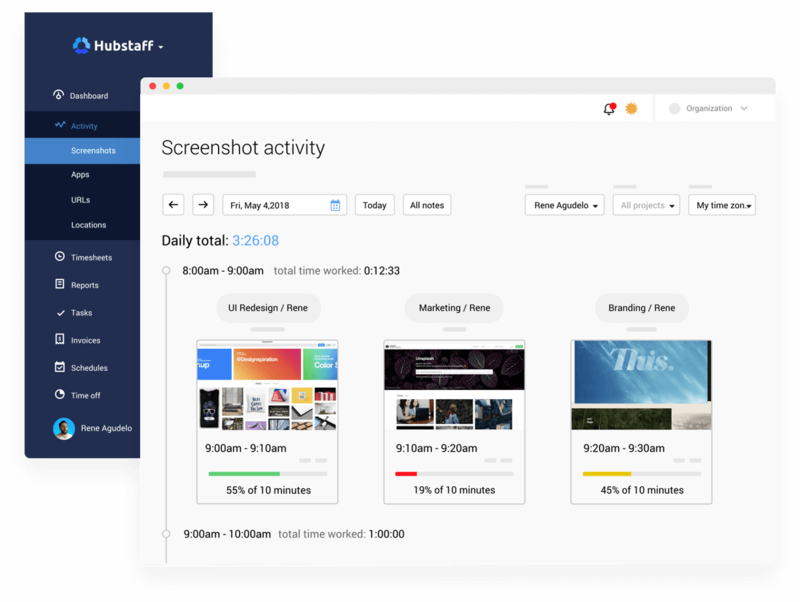 The Hubstaff desktop app takes screenshots (1x, 2x, or 3x per 10 minute block of time) and measures activity levels, so you can get the most accurate picture of the time being spent on Teamwork Projects tasks. The app can be installed on Linux, Windows, and Mac computers. The Chrome extension allows your team members to track time directly to their Teamwork Projects tasks from their Chrome browser. Hubstaff's app syncs with Teamwork Projects through its API. After assigning tasks to users, they can use Hubstaff to track their time worked. Your workers won't be disturbed by the app as it works quietly in the background. Sync with Teamwork Projects and Hubstaff users will be able to track time on their tasks. Connect your projects and users in seconds so they can start tracking time on tasks. Manual time is an optional feature that you can enable so your team can edit their time. Hubstaff reports are generated automatically based on the time your team works. Have accurate records of which team members worked on different projects and specfic Teamwork Projects tasks. You can filter these reports, export them, and email them.